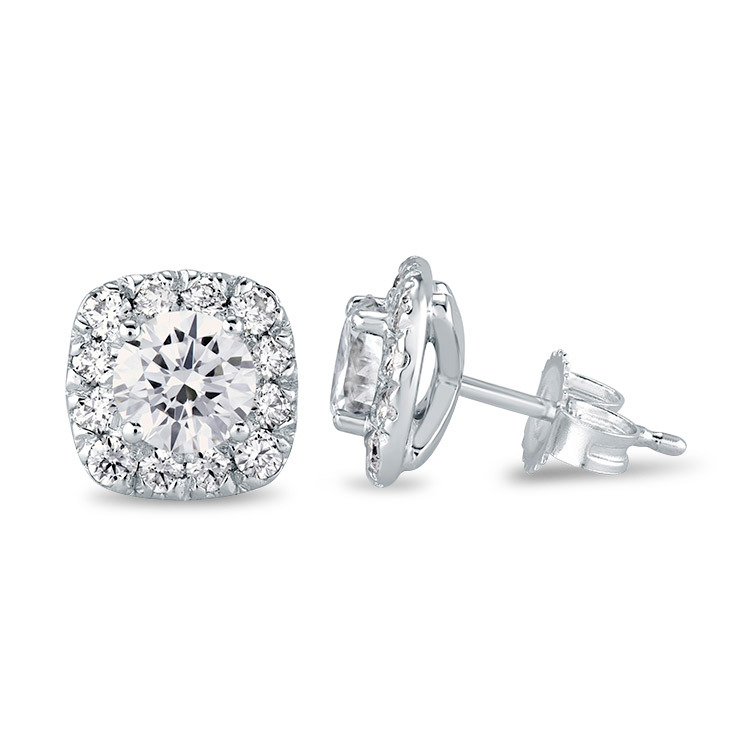 The Fire & Ice Lyra Diamond Earrings come in your choice of 18kt rose, white or yellow gold. 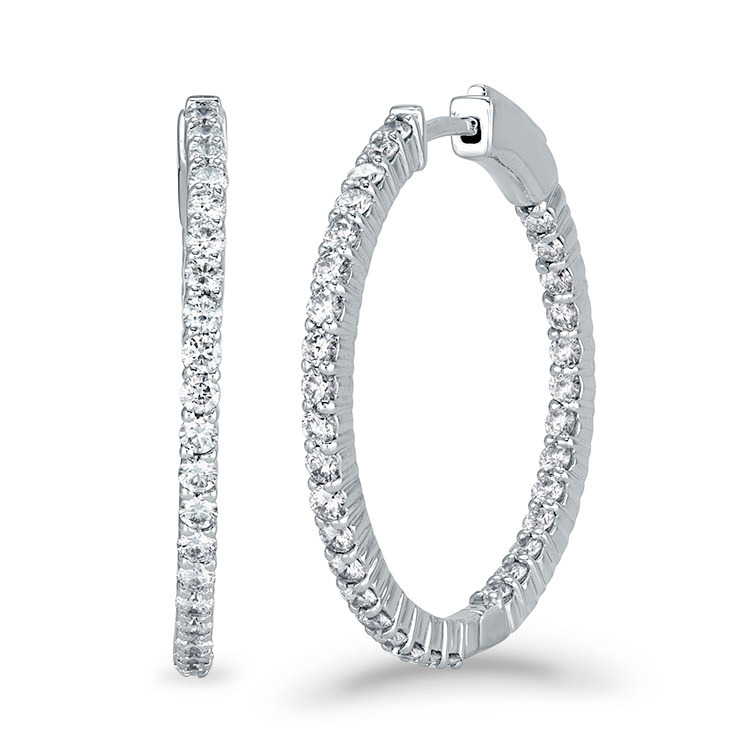 The Fire & Ara Diamond Earrings come in your choice of 18kt rose, white or yellow gold. 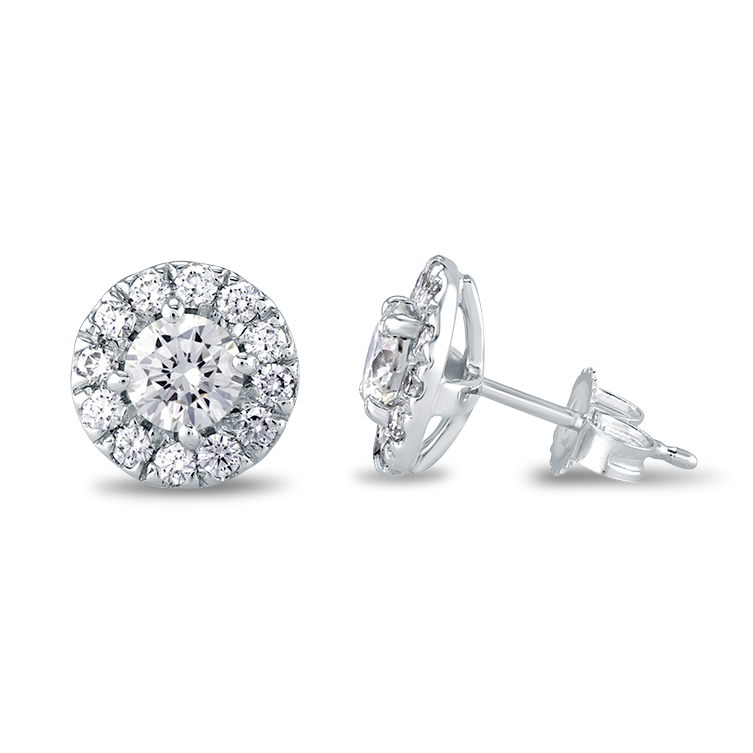 The Fire & Ice Aquarius Diamond Earrings come in your choice of 18kt rose, white or yellow gold. 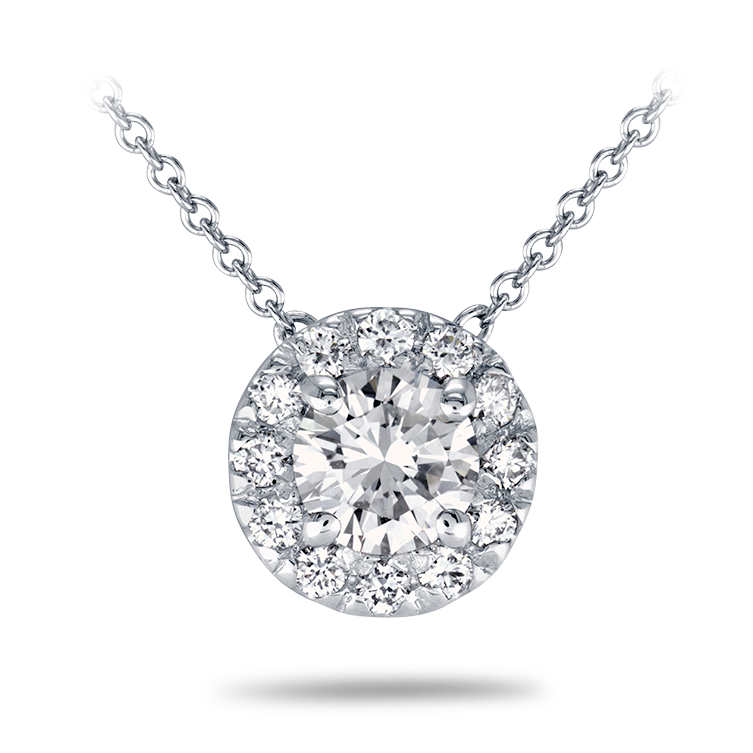 The Fire & Ice Aquarius Diamond Pendant come in your choice of 18kt rose, white or yellow gold. 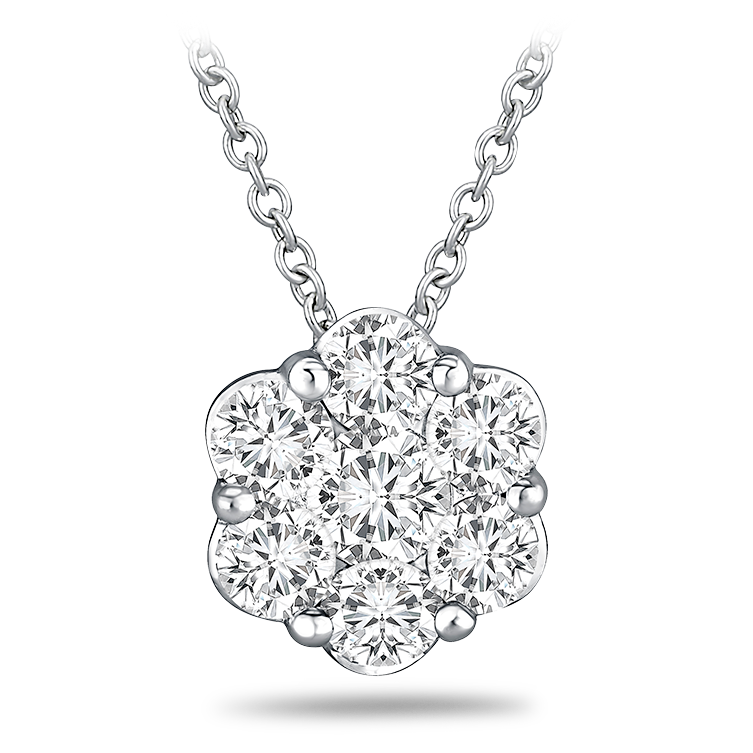 The Fire & Ice Cassiopeia Diamond Pendant comes in your choice of 18kt rose, white or yellow gold. The Fire & Ice Orion Diamond Pendant comes in your choice of 18kt rose, white or yellow gold. 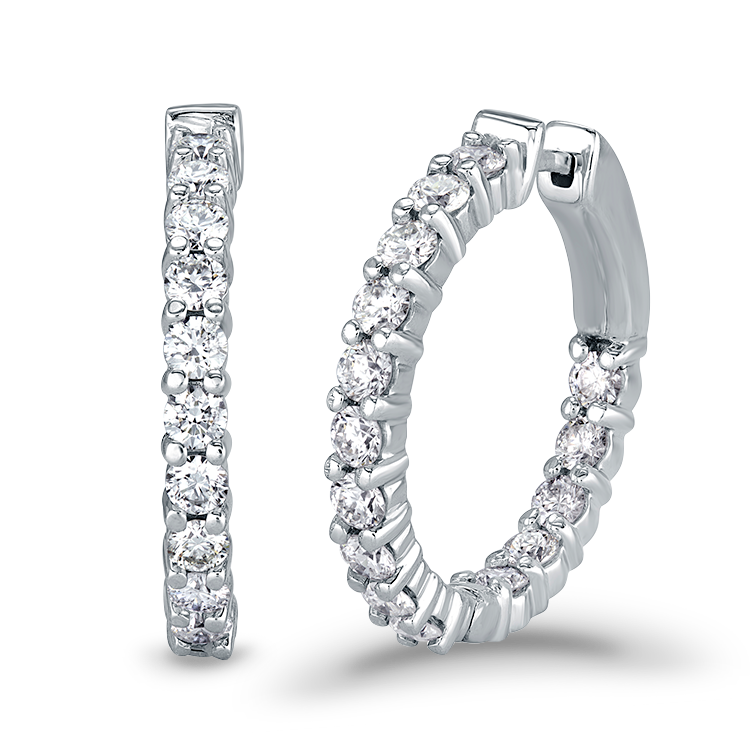 The Fire & Ice Cassiopeia Diamond Earrings come in your choice of 18kt rose, white or yellow gold. 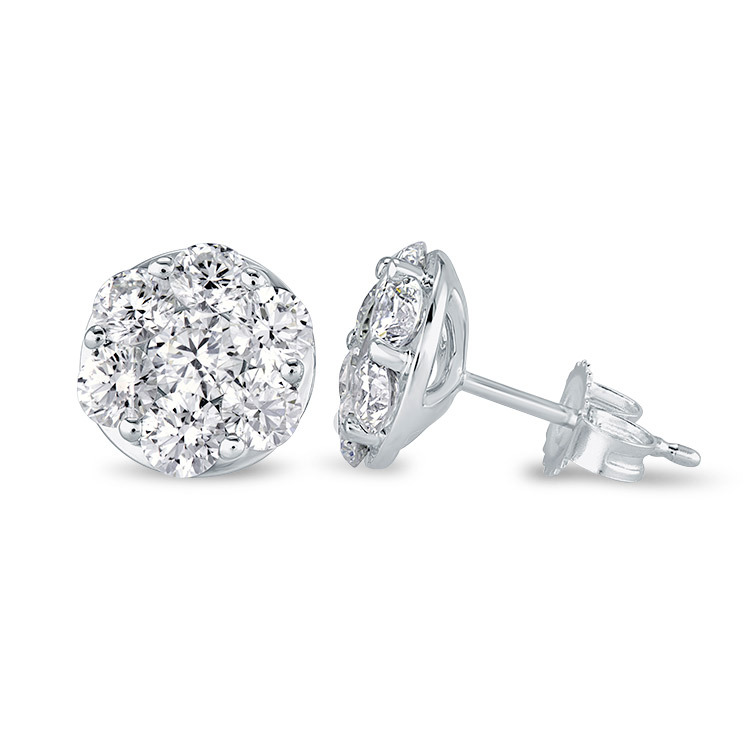 The Fire & Ice Orion Diamond Earrings come in your choice of 18kt rose, white or yellow gold. 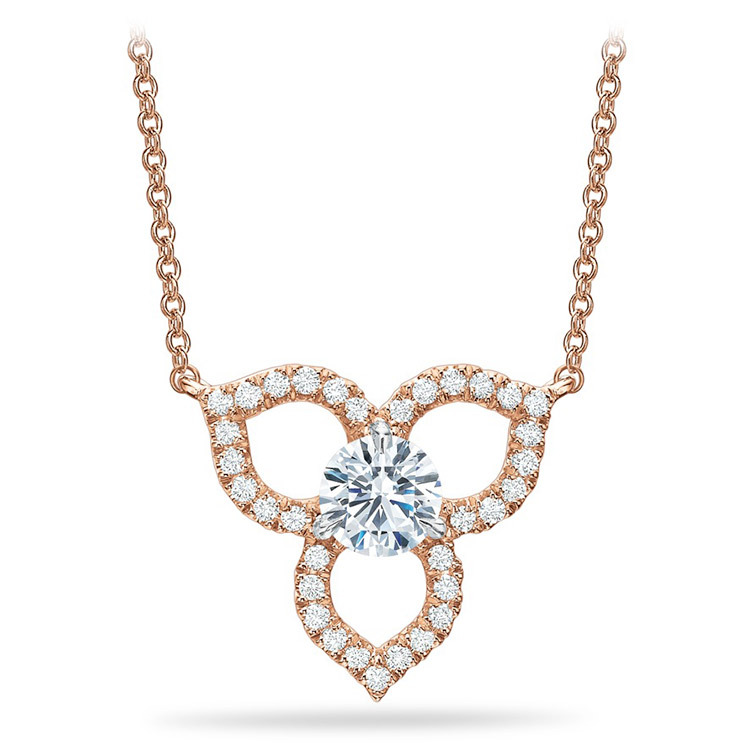 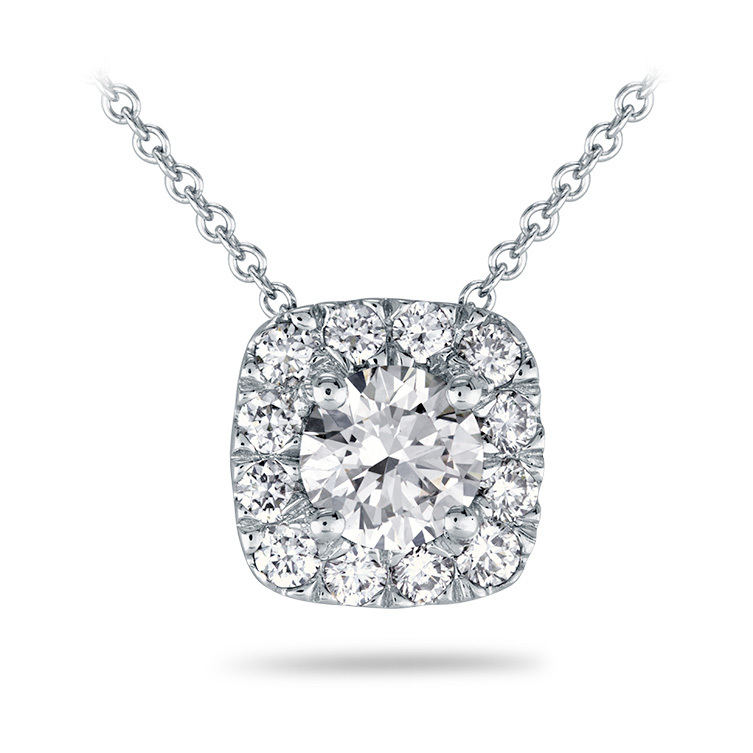 The Fire & Ice Diamond Pendant comes in your choice of 18kt rose, white or yellow gold.